Secretary of State Alex Padilla today, certified enough signatures such that the recall of Senator Josh Newman may proceed. Josh Newman was elected in a nail biter of a race against Ling Ling Chang in the 29th State Senate district in November 2016. Josh Newman voted with his party, the Democrat super majority, in pushing forward a new gas and vehicle licensing tax that has prompted voter outrage. Republican activist Carl DeMaio form San Diego, rallied that anger into a move to recall the Freshman senator from Orange County. The recall of Senator Newman will not make any affirmative change to the gas tax, and that has been a large part of the Newman opposition messaging. People who signed the recall petitions have said that they were not aware it was for the recall of the Senator but believed that the petition they were signing would in fact repeal the gas tax. In spite of some disgruntled signers of those petitions, still, today, according to the California Secretary of State, there are enough valid signatures for it to proceed. The governor will need to schedule a Special Election to determine 1) if Josh Newman will be recalled and 2) If recalled, whom will replace him. Thus far, Newman has had his campaign in motion for many months to combat the recall and fight for re-election. So far, Fullerton Mayor, Bruce Whitaker and Newman’s former opponent, Ling Ling Chang, are the prominent Republicans poised to challenge him. The election could proceed as early as March, but will likely be consolidated with the primary in June. 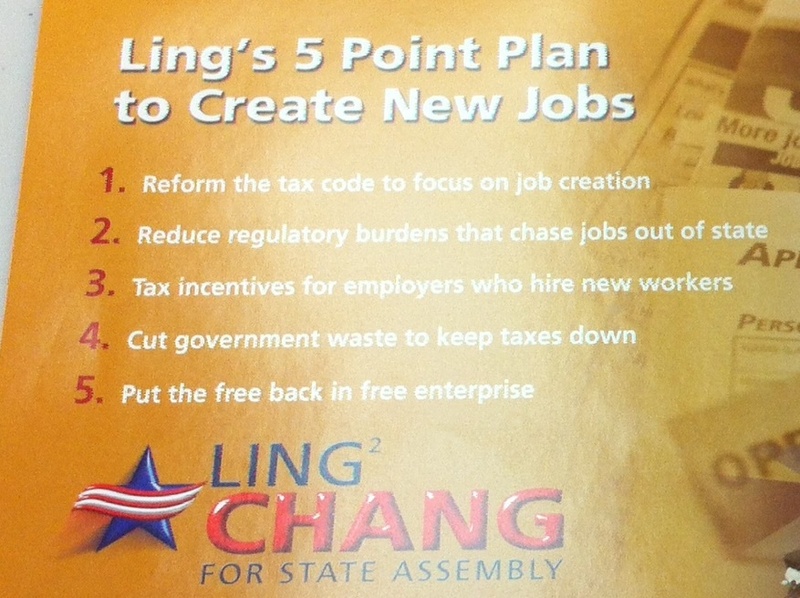 Recently, Ling-Ling Chang sent out a mail piece to voters in the Orange County portion of the 55th Assembly District. Proposal: Reform the tax code to focus on job creation. 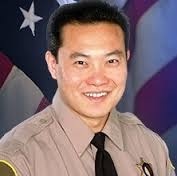 Reality: Unfortunately, Chang was MIA as newly elected Walnut-Valley Water Board Director during the 2006 Diamond Bar’s Measure L ($34 Million Parcel Tax) that would have levied huge tax on residential, industrial and commercial property owners in perpetuity tied with COLA (Cost of Living Adjustment). Proposal: Reduce regulatory burdens that chase jobs out of state. Reality: In 2010, Councilwoman Chang voted to raise fees across the board tied with COLA for the next three years. We reported this issue regarding Steve Tye’s Fee-Tax Flip. Proposal: Tax incentives for employers who hire new workers. Reality: Such tax incentives has already been in place for years as employers are generally aware of the current $9,600 Work Opportunity Tax Credit (WOTC). Proposal: Cut government waste to keep taxes down. Reality: Chang is endorsed by Senator Huff who was one of five GOP Senators who voted Yes on SB 11 (Pavley) that raised $2 Billion tax increase extension for smog abatement, vehicle registrations, boat registrations and tires. Chang’s Jobs Plan falls short as her proposals which are dramatically different from the reality of the facts. Therefore, the voters in the 55th Assembly District deserves better than a plucked chicken that would even fail the USDA inspection. The San Gabriel Valley Tribune Editorial Board had an Q & A session with the candidates running for State Assembly in the 55th Assembly District. Assembly candidates Phillip Chen (R), Steve Tye (R) and Greg Fritchle (D) attended the meeting with the paper. Unfortunately, Ling-Ling Chang was a no-show for a meeting with the Editorial Board. Chang also skipped out of last Tuesday’s candidate forum at the Salt and Light Ministry at Calvary Chapel in Diamond Bar. 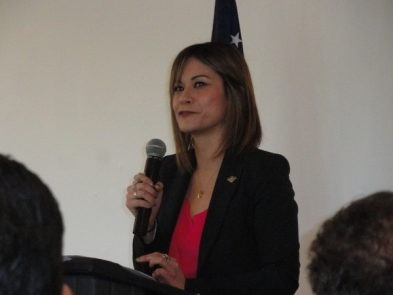 Is it possible that she snubbed the meeting with the San Gabriel Valley Tribune, because she did not earn the paper’s endorsement when she first ran for Diamond Bar City Council in 2009? 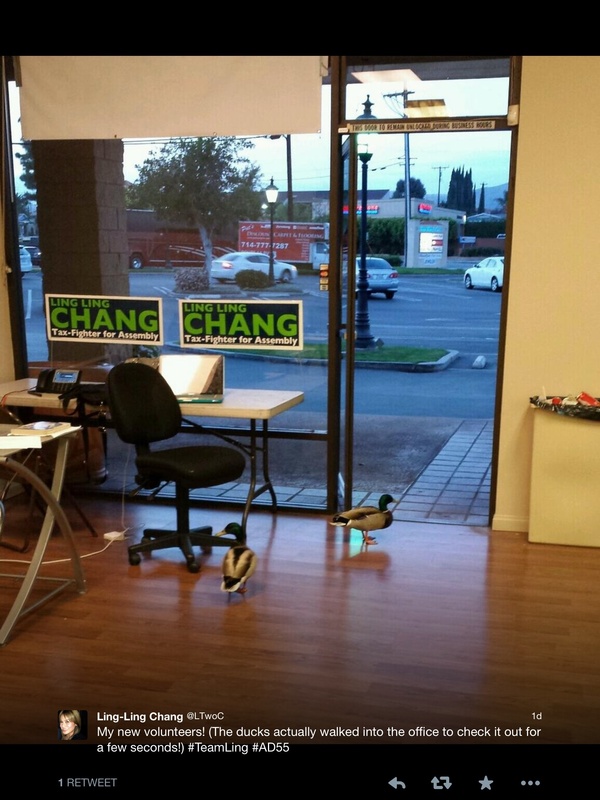 Though, Chang thought it was important to let the world know via Twitter that two mallard ducks came by her campaign headquarters last Saturday in Brea. However, Chang should realize that quacking out of a meeting with the San Gabriel Valley Tribune is nothing to quack about. If the voters in the 55th Assembly District can’t take Chang seriously as their next Assemblymember, then her candidacy is just all about quacks. The California Republican Assembly (CRA) held their convention this weekend at Knott’s Berry Farm Hotel in Buena Park with the theme “Expect the Impossible!” The organization with numerous of local units up and down the state is known as “The conscience of the Republican Party”. Yesterday, my colleague Chris Nguyen did an excellent reporting on the CRA’s endorsements in various contests in Orange County: “Live from CRA Endorsing Convention” and “CRA Recap: Bates, Ming Unanimously Endorsed; Steel, Brough, Harper Endorsed; CD-45 Deadlock“. The AD-55 contest took three rounds as delegates considered between trio candidates: Walnut-Valley School Board Trustee Phillip Chen, Diamond Bar Councilmembers Steve Tye and Ling-Ling Chang. Ling-Ling Chang was knocked out in the first round. Then, it boiled down two more rounds between Phillip Chen and Steve Tye. Phillip Chen won the necessary 2/3rds endorsement in the third round over Steve Tye by a vote of 29-14. Local elected Republicans support Republicans for local office, right? Not exactly with GOP Assembly candidate Diamond Bar Councilwoman Ling-Ling Chang. The Diamond Bar-Walnut Patch article dated January 16, 2014 revealed that Chang is supporting Betty Tang for Walnut City Council. It was brought to this author’s attention Tang is a registered voter but as a NPP (No Party Preference). Furthermore, Chang opts not to endorse Republicans former Assemblyman now Walnut Councilman Bob Pacheco and Councilwoman Mary Su. Both Pacheco and Su have been long standing Republicans whom has done very well with limited government philosophy and served the Walnut community with distinction. Perhaps, it is because Chang was once a DTS (Decline-to-State) voter in 1998 and again in 2004 until she finally became a Republican in 2006 after being elected to the Walnut-Valley Water District Board of Directors in 2005. Perhaps, it is because Chang doesn’t want to ruffle any political feathers with her protege Senator Huff whom still have icy feelings towards Bob Pacheco, which is widely known in local political circles in the San Gabriel Valley, due to Huff’s bitter lost in 1998 for State Assembly to Pacheco. GOP Assembly candidate going around in Republican circles seeking the party’s blessings should give pause to GOP activists. Yes, Local Elected Republicans should support local Republican candidates, especially if one is a Republican Assembly candidate, because Republicans want to maintain party philosophy of limited government and not those that have no preference to any political party like Tang. By showing up at GOP circles and functions is one thing, but GOP activists should not be blinded by facts and the truth of a GOP Assembly candidate. Yes, facts are stubborn things!